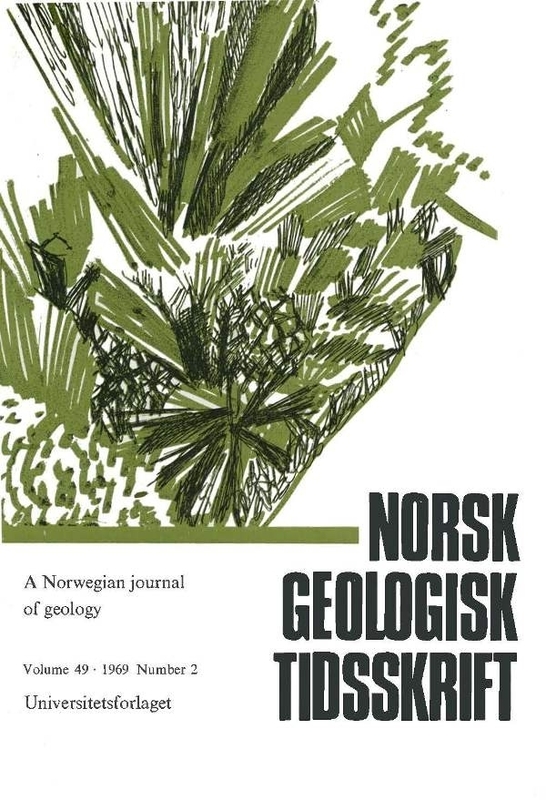 Systematic K-Ar dating has been carried out on micas and amphiboles from upper amphibolite facies rocks in the Bamble sector of the Fermoseandian Shield in South Norway. Interpretation of fifty-one new K-Ar ages is made in terms of a cooling history. A spread of apparent ages from II25 (± 30) m.y. to 975 (± 30) m.y. is related to differing argon retentivities of the dated minerals. Apparent ages of amphiboles cover the whole time span. Selection of amphiboles of appropriate composition and micas of appropriate grain size has made possible the definition of the thermal maximum of a regional metamorphic event at -I100 m.y. Medium-grained biotites from metasediments and metavolcanics range from-I040 m.y. to -970 m. y. Apparent ages of micas from concordant plagioclase pegmatites suggest they are broadly synkinematic. Emplacement of late-kinematic gabbroic rocks and associated apatite deposits (Ödegårdens Verk) at ˜1040 m.y. is suggested by apparent ages of Mg-rich amphiboles and phlogopites. Coarse-grained micas from discordant K-feldspar pegmatites at Ödegården are thought to yield ages near the true age of the pegmatites i.e. ˜1000 m.y.